At the beginning of summer, when we were making our “Summer Bucket List”, we thought it would be fun to add some family travel, like a little road trip for our family of 3, to the list. I love road trips. I love exploring new areas. I love driving in what seems to be the middle of nowhere because of all the beautiful nature. I just love the idea of getting away (but still having our own car). There is one thing I don’t adore about road trips though…the questions that come from the back seat! 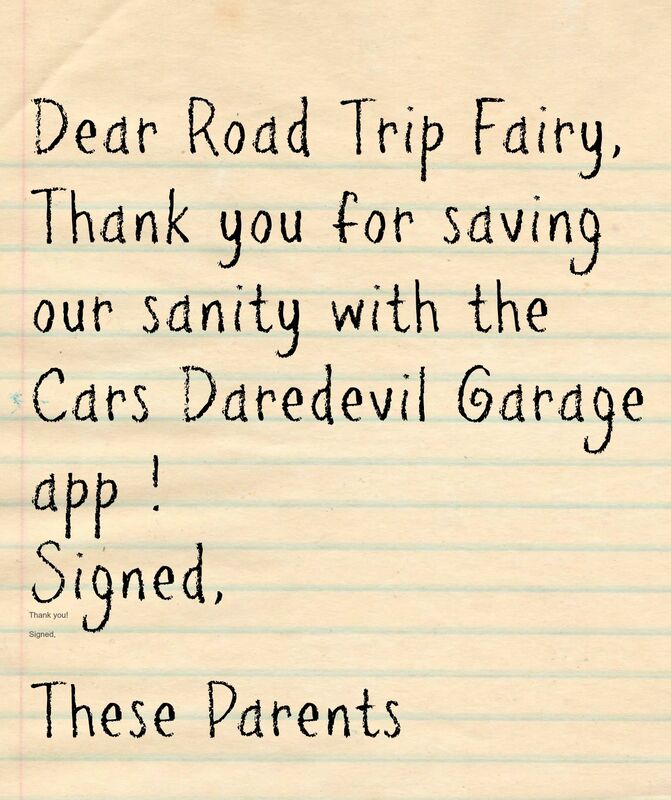 I’m almost sure the Road Trip Fairy timed the release of a new app called Cars Daredevil Garage to coincide with our road trip this summer because it came out right before our trip! 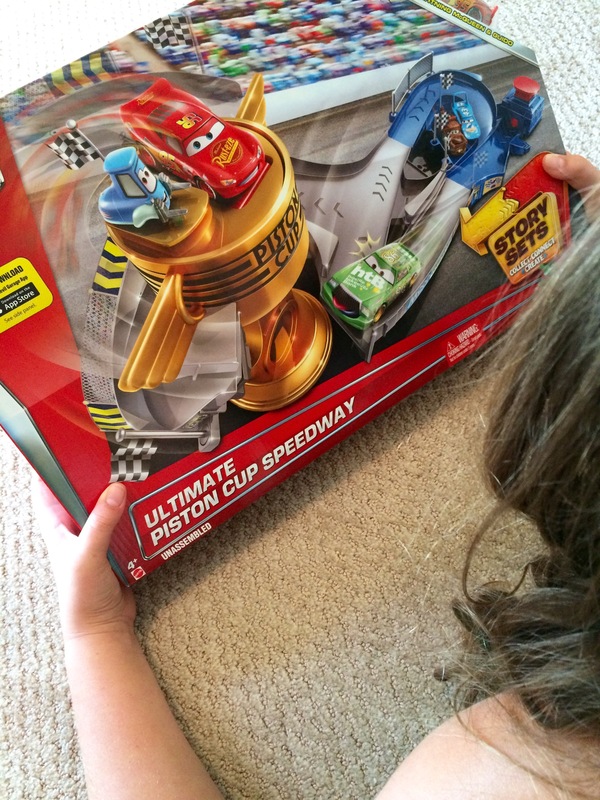 My daughter LOVES watching the Disney Pixar Cars movie and anything Cars related! 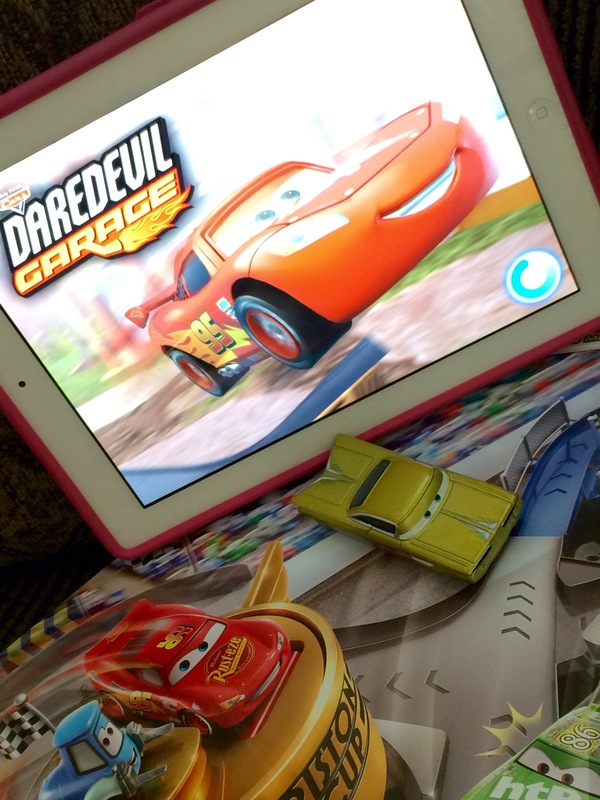 The Cars Daredevil Garage app is fun for kids (and moms like me) because they get to join Lightning McQueen, Mater and all of their favorite Cars characters to power through virtual worlds of heart-racing stunts. 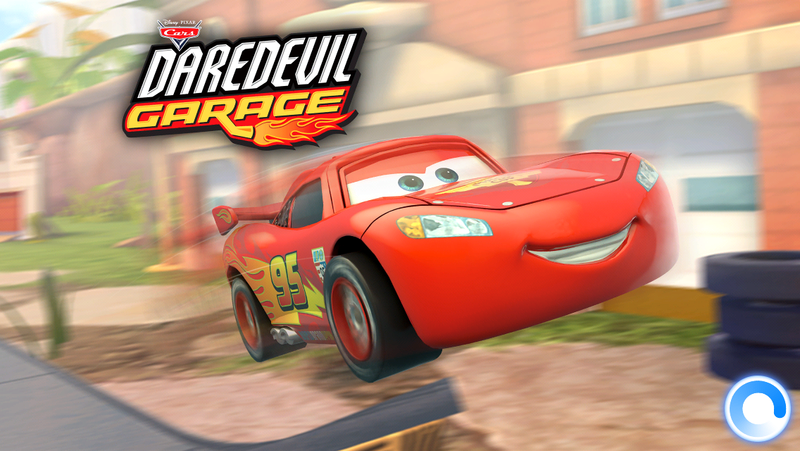 There are over 160 cars to choose from in the new Cars Daredevil Garage app! The app is now available as a free download and is compatible with iPhone, iPad, and iPod touch. It’s optimized for iPhone 5, iPhone 6, and iPhone 6. 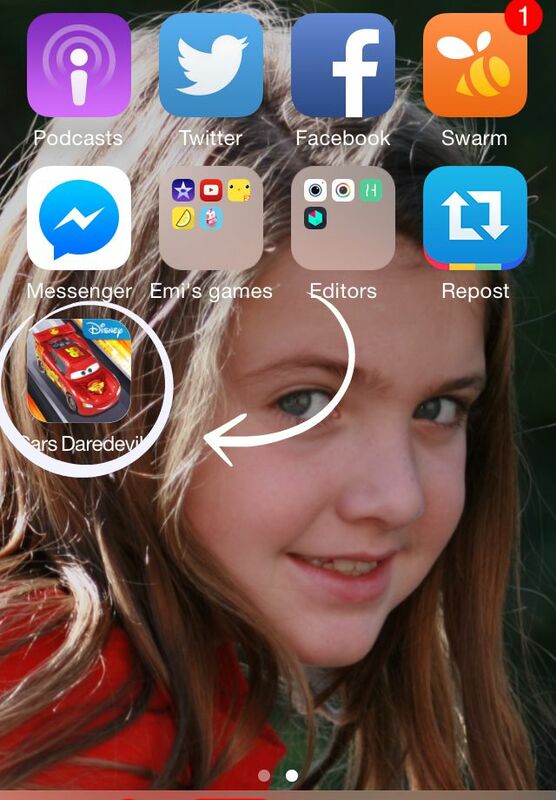 Go to the App store on your iPhone, iPad, iPod touch, or iPhone. (I have it downloaded on more than one device). Search “Cars Daredevil Garage: App. It’ll look like this. Click “Get”. Be sure to have your Apple ID ready because it usually asks you to enter it when you download a new app. Click “Install” and wait for the app to fully download. As soon as it’s fully downloaded, it’ll look like this on your desktop. Before we left on our road trip, we made a special trip to Toys “R” Us to check out some of the Pixar Cars toys they had and found some exclusive Cars Die-Cast vehicles like Hudson Hornet, Antonio Veloce Eccellente and Green Ramone that are exclusive to Toys “R” Us. They also had a bunch of the Radiator Springs Story Sets on the shelf, so I grabbed one to bring with us for the hotel room. 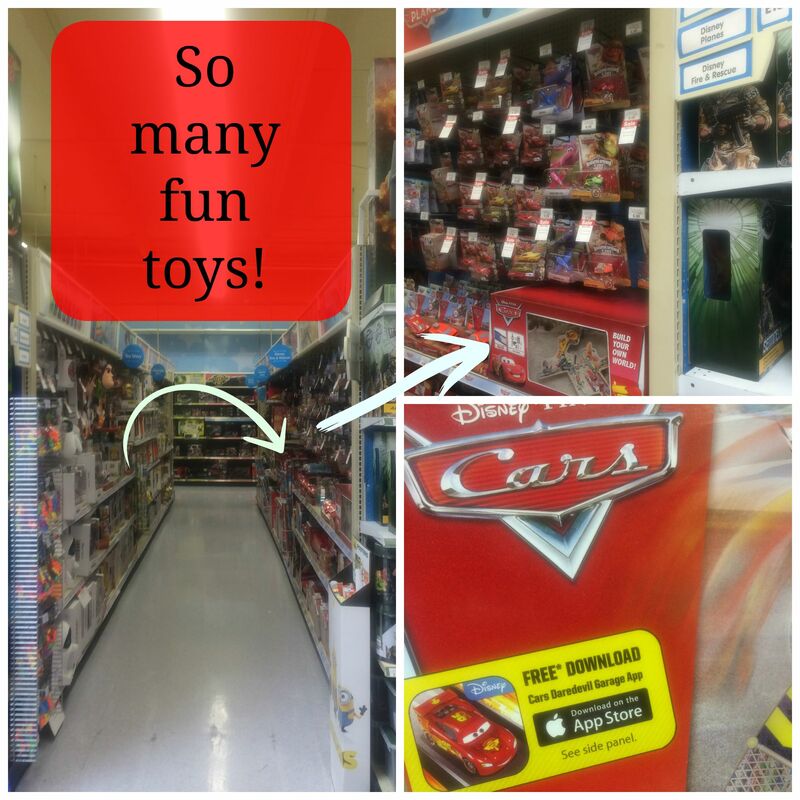 You can find all of these fun Cars toys in the toy section. I didn’t refer to any of it as a “Boys Toys Section” or “Girls Toys Section” because I’ve always encouraged my daughter just to play with anything and everything! When you first open the app, this is the screen you’ll see. *Cue the fun music As you navigate through the game, you’ll be given choices for things you can play. 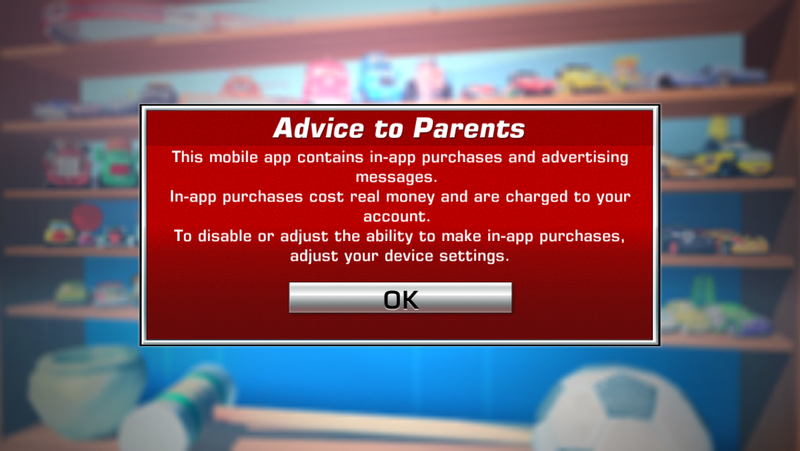 I appreciate that the app informs users, right away, about in-app purchases. It’s always important for kids to get permission from parents before adding on these kinds of things, especially when they know the password to easily download things on their own. 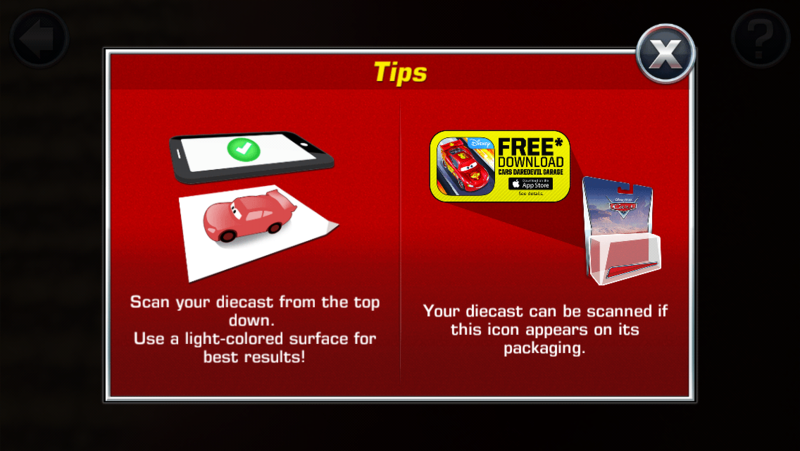 The app also gives you tips on how to scan in some of the Die-cast vehicles to add to your own garage in the game. It’s important to note that they must come from specially marked packages to work with the scanner. 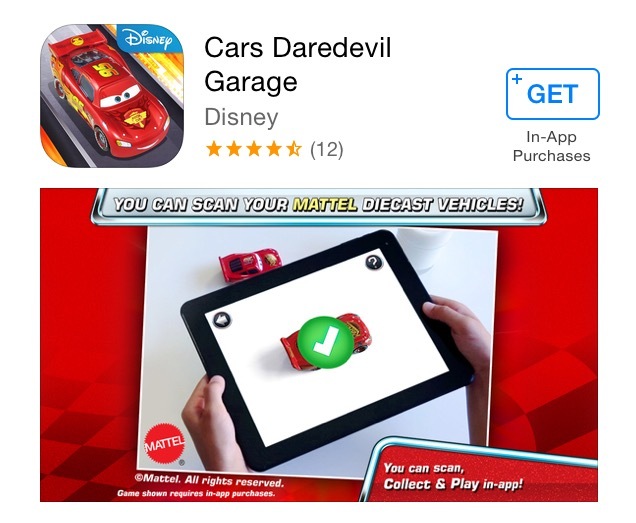 After you have them scanned in, you can actually play with those cars in the app. It’s really cute! We’re kind of partial to the Green Ramone. Although I don’t encourage my daughter to be on her device for hours at a time, it was nice to have her engaged as we set off on our road trip. It was also so cute to hear all of the sounds coming from the game in the backseat. I can’t get enough of Lightning’s voice! The Cars Daredevil Garage app is such a fun game and I loved the Ultimate Piston Cup Speedway Set we bought for the hotel room because it kept her occupied. What do YOU do to keep your kids occupied on a road trip or when you’re on-the-go? Handstand App – Workouts on Demand! It’s Like a Gym in Your Pocket! Here’s the thing…nowadays, it’s more important than ever, to maintain our health and an active lifestyle. We honestly can’t afford NOT to work out. 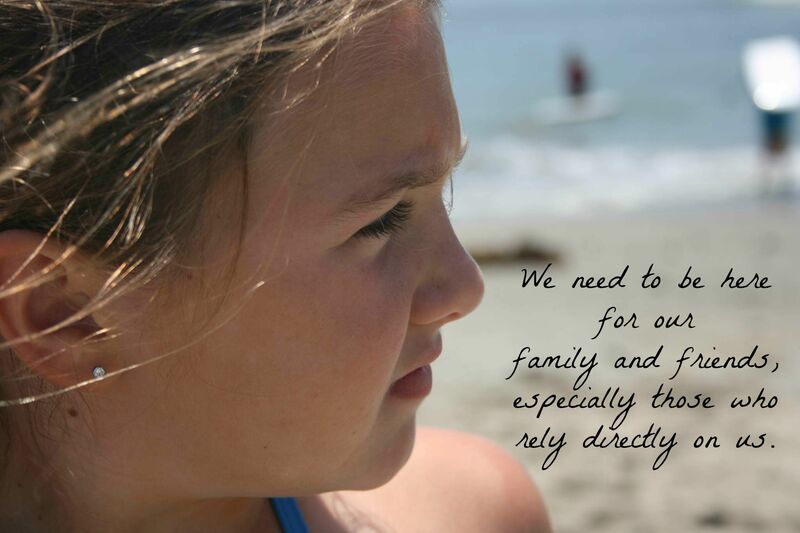 We need to be here for our family and friends, especially those who rely directly on us. We need to be able to do our jobs and and do them well. We have appointments, errands to run, events to attend. Most of us have extremely busy lives and the best way to keep up with it all, is to stay healthy. Well, there’s a new Handstand App that’s the perfect way to help balance all of it. For me, a lot of the reason I don’t find time to work out is because of my schedule. With this app, you can schedule workouts when it’s going to work for you! The app, Handstand, is new and currently services the greater Los Angeles area. It gives users the ability to sort, book, and pay for top certified trainers and instructors to come to them…all with just a tap! With Handstand, you’re able to schedule a session of yoga at home, a cardio bootcamp class with your best friend at the park, or do some weight loss training at your apartment gym. Whatever your preference, you have that freedom to schedule what works for you! It’s like having a gym in your pocket! All of the trainers on the Handstand app are $49 an hour and come from the top gyms and studios in LA such as Equinox, Barry’s Bootcamp, The Bar Method, YogaWorks, and many notorious others. 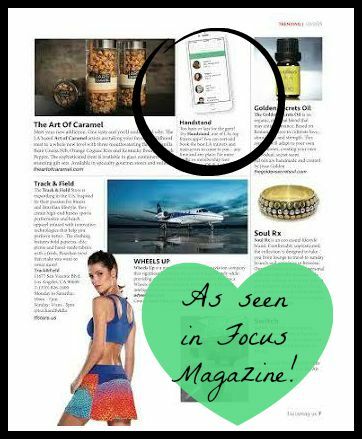 The Handstand app has been featured on several news segments and publications such as Focus Magazine for Los Angeles. 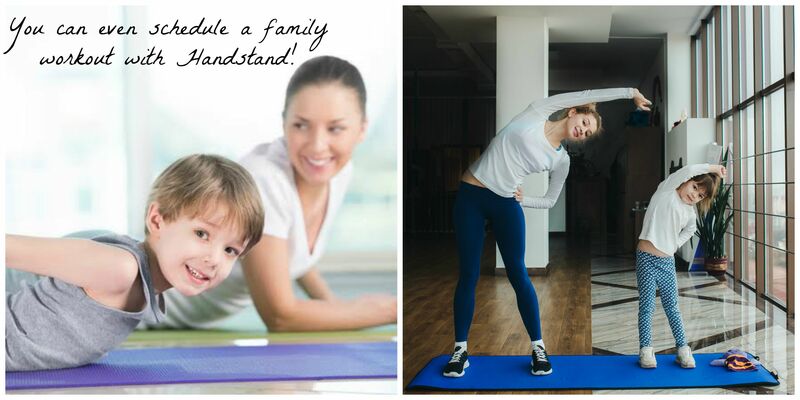 The user base for the Handstand App is mainly comprised of young professionals, mothers, fathers, and families. The popular website HandstandApp.com, and now iOS app, allow users to choose their trainer, as opposed to just being assigned one at a gym. There’s no tipping, no hassle, and no cash payment involved. 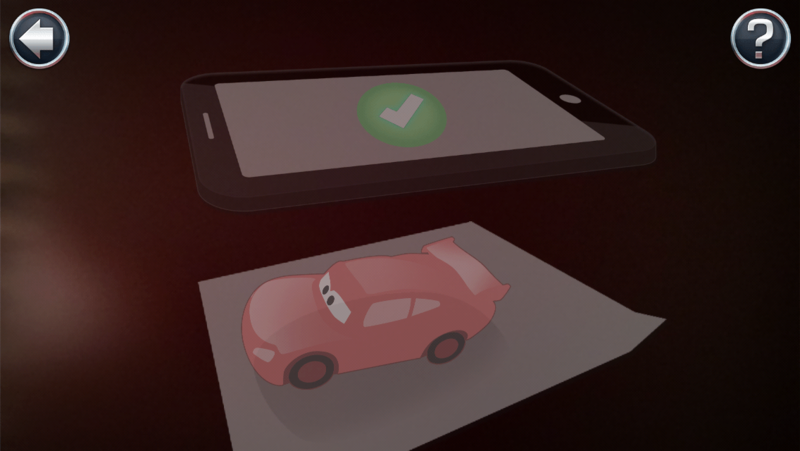 Handstand allows you to pay seamlessly through the app. You’re emailed a confirmation of your scheduled session and even sent a text one hour prior to your session! How helpful is that? After a workout, users have the option to rate their trainer and leave a review if they wish. They can choose to rebook the same trainer for their next workout session or may also find another one. There are no contracts required! It’s beyond convenient to be able to schedule a workout that fits your own needs, all from the palm of your hand. With the Handstand App, there’s no more dealing with driving in traffic or inconvenient class times or the lack of variety of workout options. There isn’t even a gym membership required. It’s just a free download of the app and you’ll be ready to get started! Just remember, with the right trainer or instructor by your side, you can do anything! We face challenges everyday. Exercising shouldn’t be one of them! I have a special promo code for my readers too! It’ll save you $15 off your first Handstand session! Just enter the promo code below! So…what are YOU waiting for? Download the Handstand app today and schedule your next workout! Connect with Handstand on Facebook, Twitter, and Instagram. Some images property of Handstand.